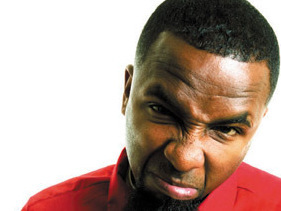 Tech N9ne went on Twitter after a pen died that he had been writing with since Killer. Two days later, Tech began writing with a new, unfamiliar pen in Atlanta. Luckily Tech’s publicist Richie refilled his old one so Tech can get back to writing with his lucky pen. Tech has been working in the A this week with Krizz Kaliko, Yelawolf, T-Pain, and Cee-Lo for his much-anticipated album, All 6s and 7s. Read the tweets below or on Tech’s Twitter.